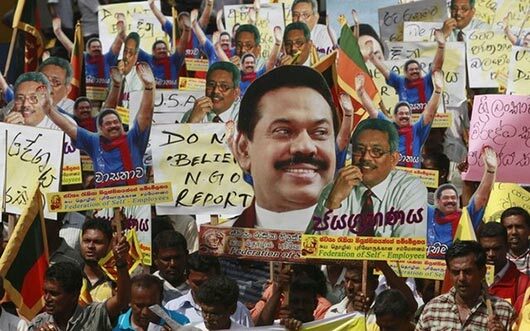 A number of protests are being carried out across the country in opposition to the the proposed resolution against Sri Lanka at the UN Human Rights Convention in Geneva. 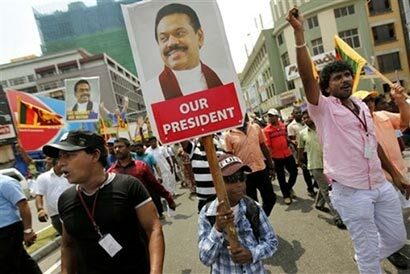 Demonstrations are being held in Galle, Matara, Bandarawela, Panadura, Kandy, Galewela, Dambulla, Hambantota and Batticaloa. 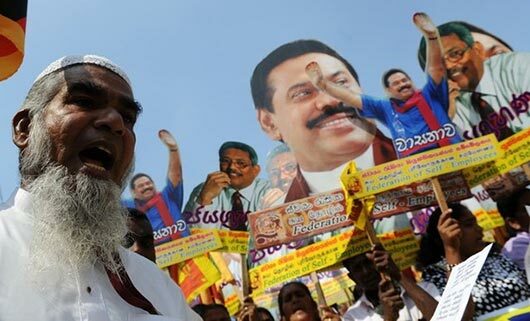 Our correspondents stated that a large number of people are participating in these protests. Free transport to location, a buth parcel and Rs 1,000 is what the participants got according to reliable sources.